We are looking to work with 50 Entrepreneurs. Our free, two hour workshop has helped hundreds of entrepreneurs raise the funds for their business and we’re confident we’ll do the same for you. Join our exclusive seminar alongside the world’s top finance educator 2012, 2013, 2015. Come meet the millionaire entrepreneurs who have their own business and ALSO trade with us. 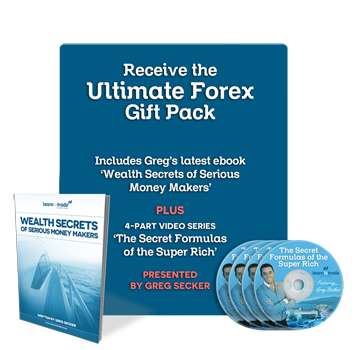 Find out how they made millions in the trading industry. Gain industry tip, and strategies to help aid your successful future ahead. 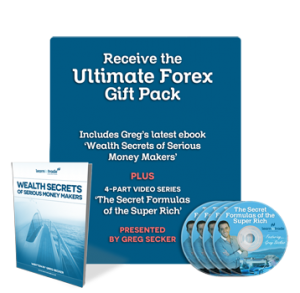 You will learn how to trade the Forex, understand the international market, how to better manage your portfolio and best of all – make money while you are sleeping. For many entrepreneurs this was the investment they needed without the ridiculous loans and their even more ridiculous interests.